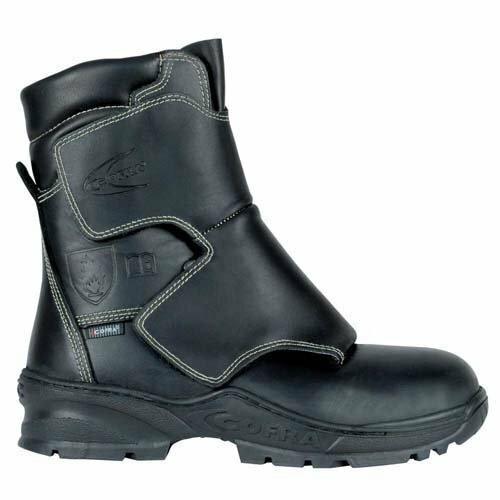 If you need occupational footwear with the best possible resistance in all environmental conditions, then I recommend safety shoes with rubber soles. 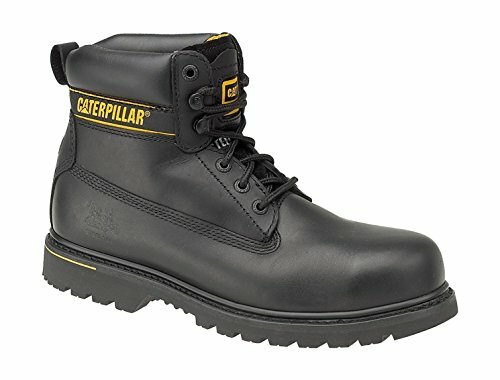 In this article I will answer the most frequently asked questions about safety shoes with rubber soles, to help you find the perfect product for you needs! Rubber is the material for safety shoes with the highest resistance to chemicals, heat, hydrocarbon, acids and abrasion. In general, it is the material with the best resistance in almost any circumstances. 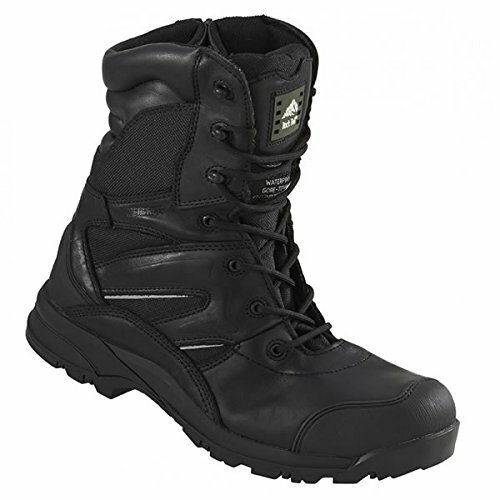 Indeed, most safety shoes for special applications (like those for firemen and those for foundries) have rubber soles. In this article I will talk about single-density rubber soles, which are the most compact and the sturdiest, because rubber is not mixed with other materials such as PU or EVA, which are less resilient. SINGLE-DENSITY RUBBER: extremely resistant. It can withstand temperatures ranging from -30 to +300 °C, it’s hard to pierce even with a sharp or pointy object, it withstands the contact with hydrocarbon, micro-organisms and several chemicals. However, rubber is heavier than PU and TPU, and less flexible when it’s subjected to low temperatures. 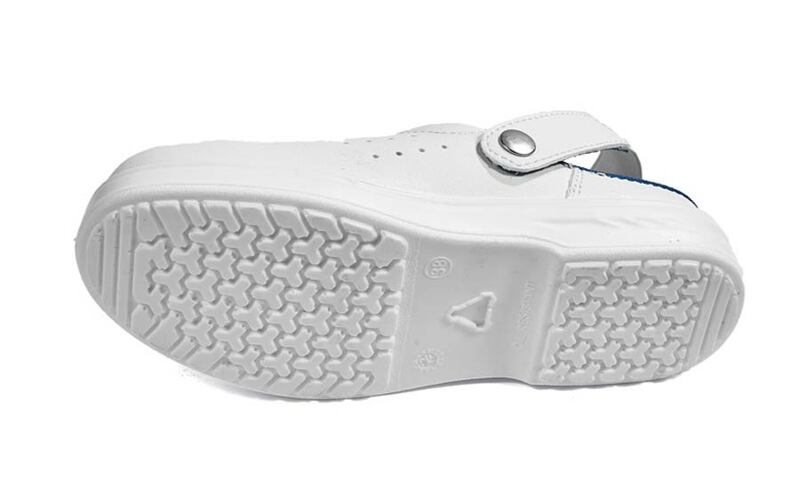 Rubber soles are also known for their great slip resistance, comparable to that of PU and TPU. RECOMMENDED USE: in- and outdoors, when there is a risk of contact with hydrocarbon, chemicals and acids. If they have the HRO marking, they are also suited for working on hot surfaces. It’s a heavy and compact materials, hence it is not the best option if the lightness of your footwear is important to you. 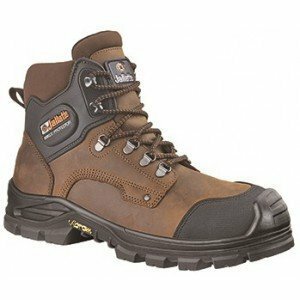 What models of safety shoes with rubber soles should you choose? 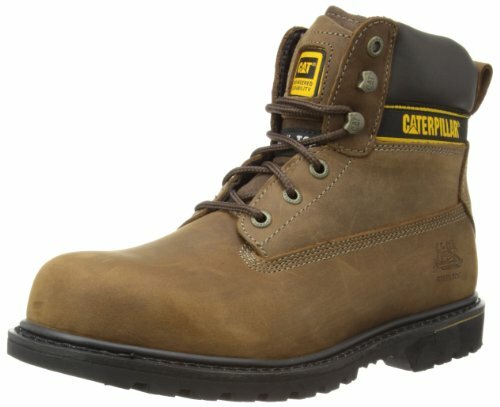 These tips should help you to find the perfect model of safety shoes with rubber soles for your needs. 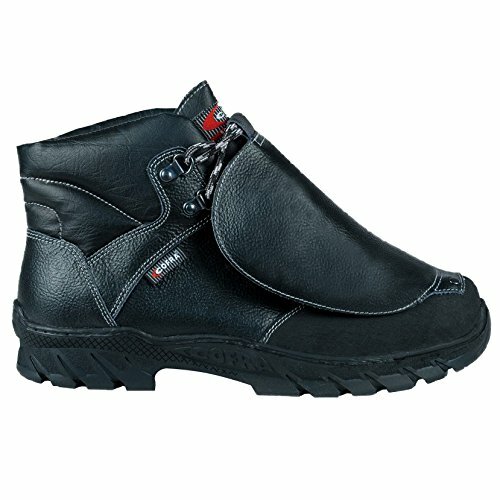 As soon as you choose your perfect pair of safety shoes with rubber soles, you will be better protected and you will live a better working experience. 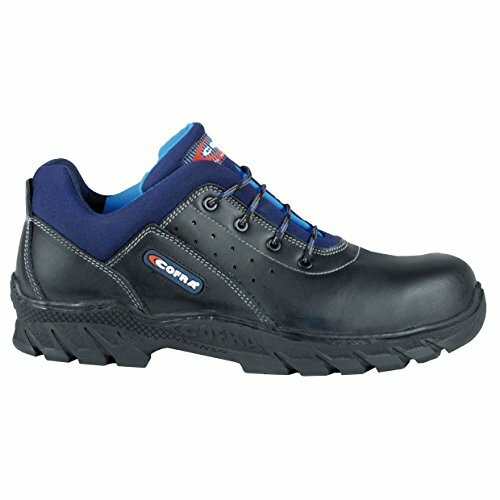 What do you think about safety shoes with rubber soles?